OK. It’s trials time, friends. Time to get good old Romoland up and running, for the SCTA Championships’ mid-February classics. 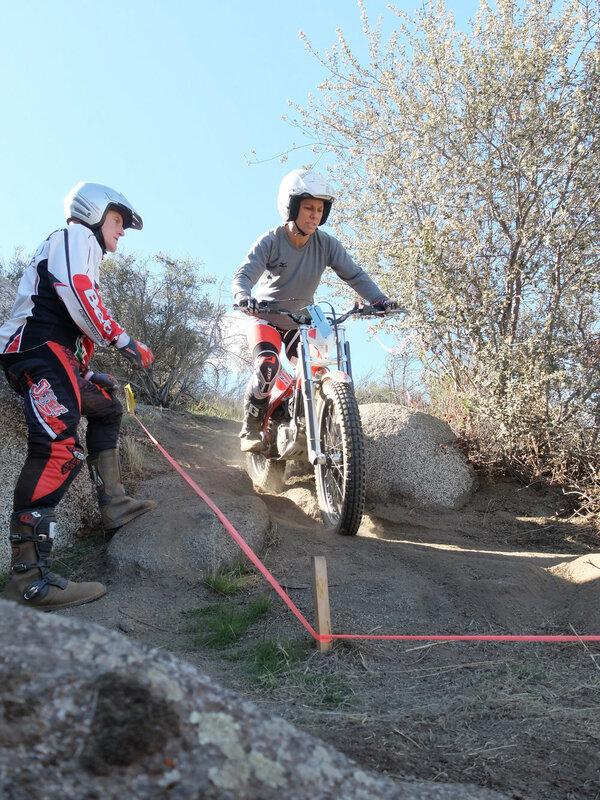 Join us this Sunday the 27th for a full on ride and section building party! (No really, it’s quite the party.) No experience required, just come on out, build a section or two, ride a bit, and be a part of the VOTE volunteer army! See you by 10:00, yes? Another perk: I’ll bring you a fresh and delicious Cara Cara orange; they’re Riverside’s finest!